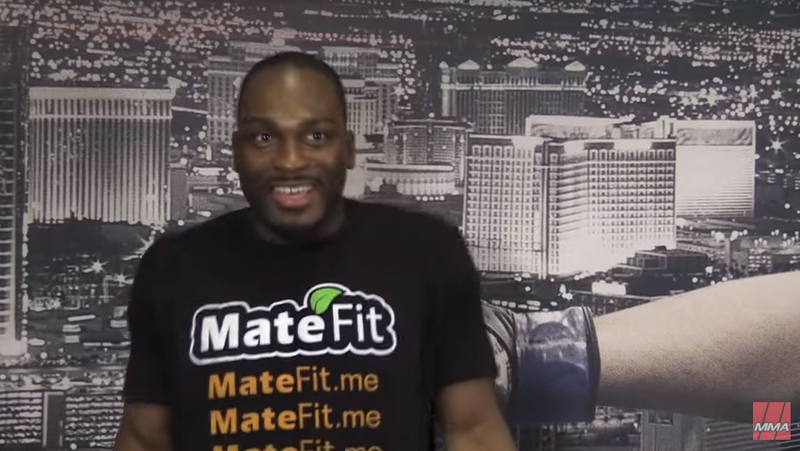 Derek Brunson spoke to the assembled media following his win over Ed Herman at UFC 183.th his impressive 36-second knockout against Ed Herman at UFC 183, Derek Brunson became just the 4th fighter in modern UFC history to score a knockout and a submission in under a minute. He spoke about his huge win. "It feels real good. It's been a long time coming," he said. "Words were exchanged, but at the end of the day, we're fighters and I respect him as a fighter." "No!" 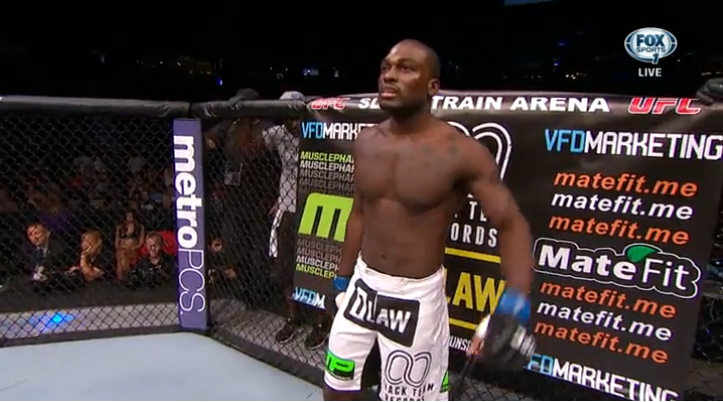 Brunson exclaims when asked if there was extra satisfaction for knocking out a guy who was talking trash. "Everybody is the same. I'm not a jerk, or an a-hole. There's no gratification. I just want to beat everyone up because I want to win and keep getting better." "I'm just trying to get better on every fight. My main thing is just to be a good role model. I don't smoke. I don't drink. I just want to be a positive role model to the kids. Just hard work."